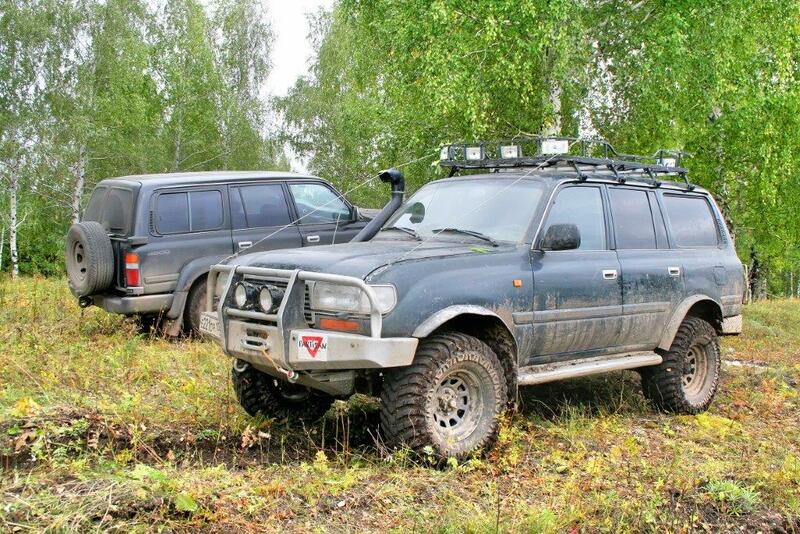 CDTA‘s Low Risk 4WD Training Course is a one-day course designed for those who use 4WD vehicles for work and who are serious about managing 4WD safety. 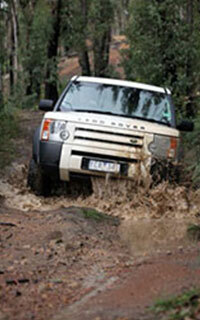 The program blends key aspects from our one day Low Risk Driving Course with basic 4WD knowledge and skills. This course can be delivered at your workplace, however if this is the case we would need access to a suitable 4WD area nearby. The program includes classroom learning and practical driving with coaching by an experienced and qualified instructor. Sessions include an on-road driving component as well as off-road driving on bush tracks and in more challenging environments. This course does not include vehicle recovery techniques requiring specialist equipment such as recovery straps or winches. On completion of the course each participant receives a certificate detailing the topics covered.